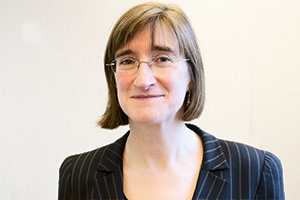 Joanna has a background in charities and governance and was formerly Chief Executive of SPCK, the UK’s largest independent Christian publisher. Recently she joined the Charities and Social Enterprise practice at Green Park where she works on identifying candidates for senior executive and non-executive roles. Joanna is also a Trustee of the All Saints Educational Trust. She is described by those closest to her as a radio addict.